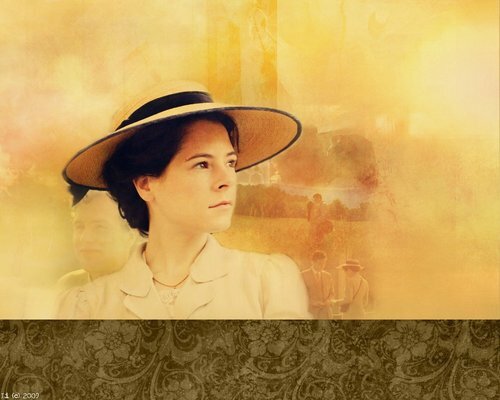 A Room With a View (2007). . HD Wallpaper and background images in the Period Films club tagged: forsaken muse live journal wallpaper a room with a view elaine cassidy. This Period Films wallpaper contains fedora, cappello di feltro, homburg, stetson, and stetson trilby. There might also be paglietta, livorno, panama, cappello panama, marinaio, skimmer, il cappello di paglia, and cappello di paglia.